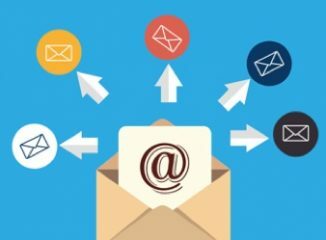 Conventional and email marketing share a common characteristic: your success is only as good as your mailing list. Many times, without even knowing it, you’ve joined an email list. Obtaining consent is not always the result of checking a box or not checking a box. Single opt-ins, by intent, are easy to get and if you’re an advertiser, more easy on the wallet to rent. The Double opt-in requires a confirmation. An email is sent to the user requiring a click to confirm the name and the interest to receive future mailing. This confirmation saves time and money by eliminating bad addresses, but more importantly, does a superior job of aligning your offer with someone who is interested.